In a male-dominated industry, Nayanthara is the only lady in the list of superstars. For this, she has already captured the moniker of Lady Superstar and remains the only female star to have a market across the state. Dora Movie is all set to release 31st March 2017 in both Tamil & Telugu Languages. Dora was originally made in Tamil, now it getting dubbed in Telugu as well. Nayanthara is huge asset for the film, the Dora Trailer creates huge buzz about the movie. Dora is the story of a simple girl Pavalakkodi portrayed by Nayanthara. She is the daughter of a taxi-driver played by Thambi Ramaiah. Pavalakkodi(Nayanthara) and his father buy a vintage Austin Cambridge car called Dora, which is named after the film. Her attitude changes and she becomes a rebel when she gets her hands on a car which is possessed by a stubborn spirit. The remaining story revolves around the car. The movie completely rides on Nayanthara star value. Dora is a women centric film, where Nayanthara steals the show with her brilliance performance. 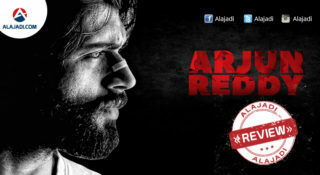 the movie is getting an immense positive response from the audience. Fantasy part, Ghost is a just a part of the script. Dora released in Tamil and Telugu where she has on the screen name and the movie stood up to the audience expectations. Nayanthara: She gaveoutstanding performer, She shown two different shades in her character. She Impress with both Innocence and heroic look. Dora is directorial debut for Doss Ramaswamy. The Biggest asset for the film is Nayanthara. 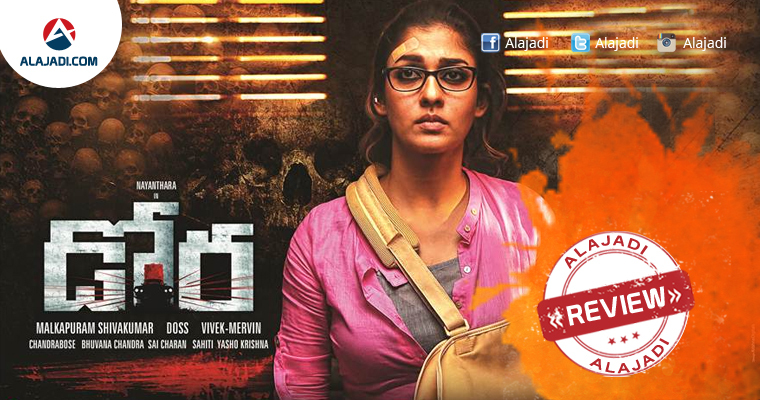 We have already seen Nayanthara in horror genre in Maya, it is second venture in genre. Music is composed by Vivek Siva Mervin Solomon, Cinematography Dinesh Krishnan and Edited by Gopi Krishna. 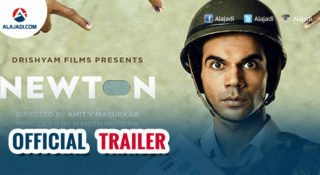 Recently, The film has completed censor formalities and The CBFC has given an ‘A’ certificate. 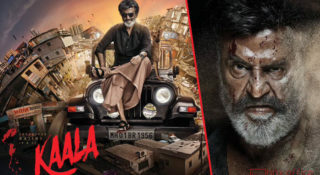 The film is simultaneously releasing in Telugu with the same title.